We have the latest and most relevant resources for your Social Security assistance. Let us help you stay current with Social Security Disability Insurance (SSDI) and Supplemental Security Income (SSI) in order to get the benefits you need and deserve by downloading any of our resources located below. 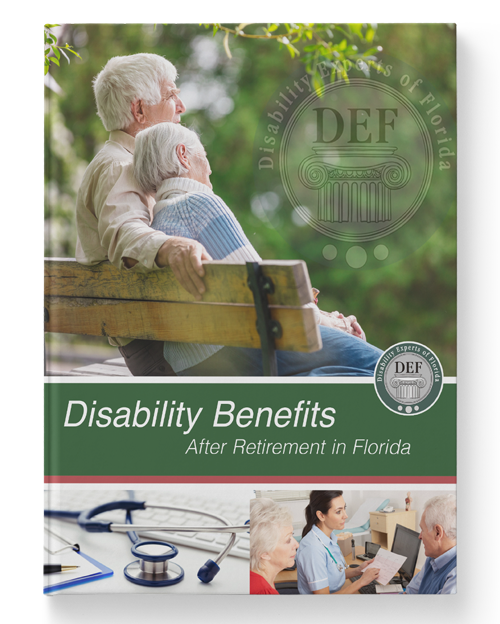 Our guide Disability Benefits After Retirement in Florida contains all you need to know about your disability benefits after retirement. 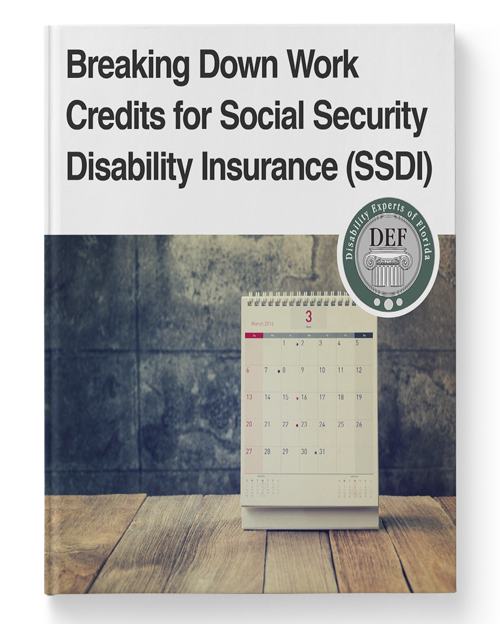 Our guide Breaking Down Work Credits for Social Security Disability Insurance (SSDI) contains all you need to know about the work credits and their relationship with SSDI. Those who suffer from a disability or disabilities can be led to feel that they are not being represented properly, which is why they would decide to change representation. Amendments and changes to marital laws may affect your Social Security benefits in ways you've never realized, especially pertaining to complicated matters like divorce. 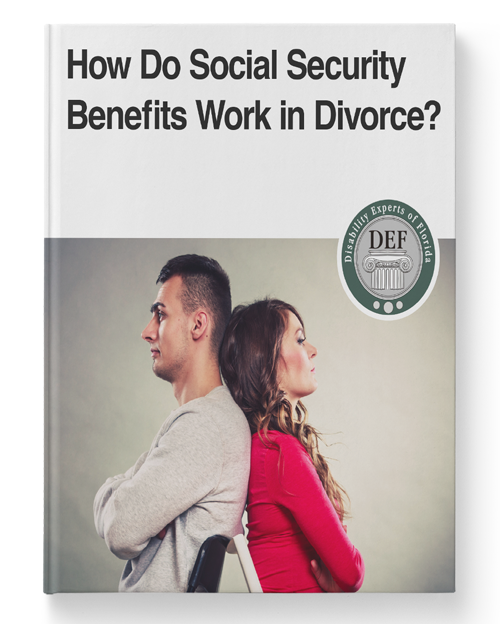 Access our guide today to learn all you need to know about how Social Security benefits are affected by divorce. 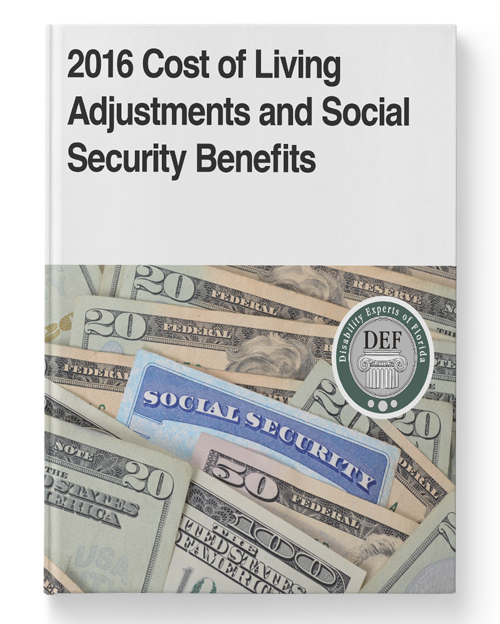 The 2016 Cost of Living Adjustments have been announced - do you know what that means for your Social Security benefits? 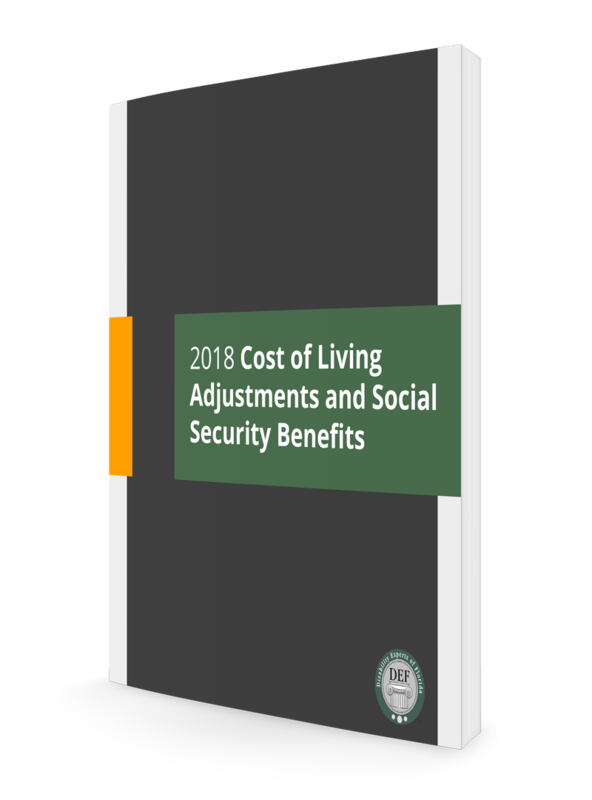 Access the guide today to learn all about the COLA and what adjustments means for Social Security. The SSA has two programs you can apply for, and it is important to know which one you are eligible for (or both). 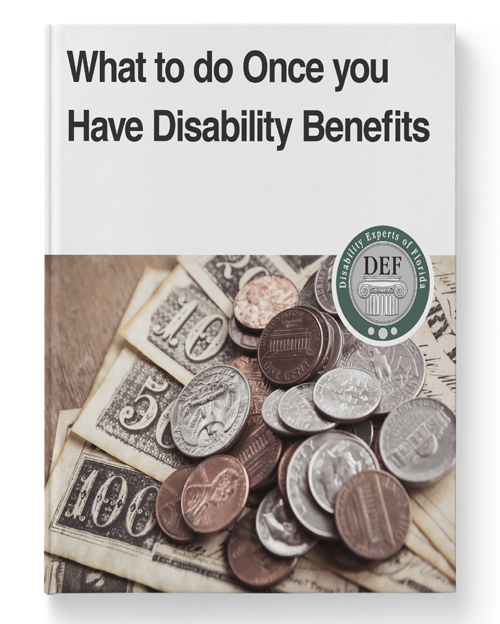 We have compiled a comprehensive guide on disability benefits, which contains everything you need to know and more to get started. 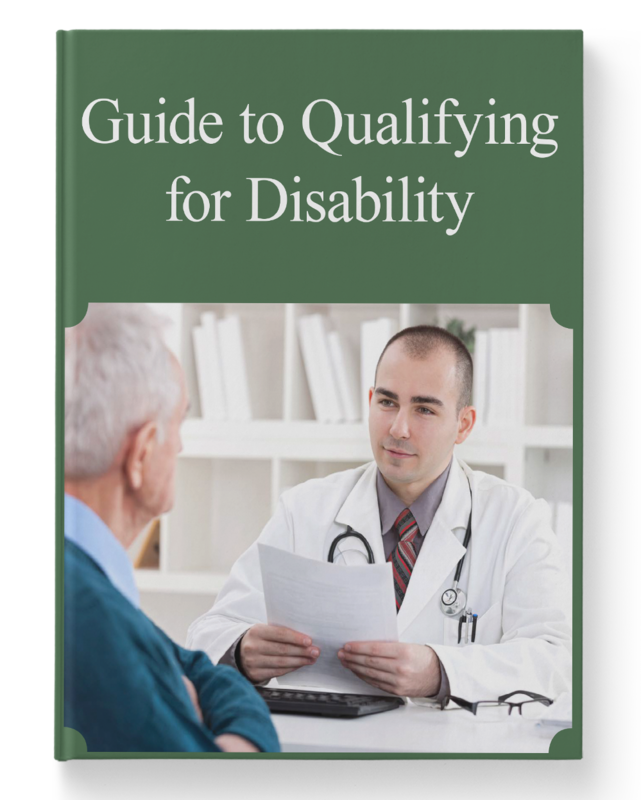 Regardless of which disability program you are under (or both), it is important to know what you are entitled to and what the SSA expects of you in order to continue distributing benefits. 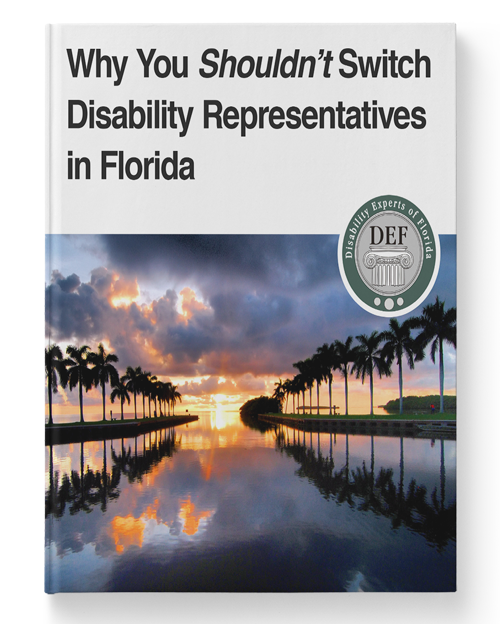 Our free guide will help you to get your questions answered regarding SSDI or SSI. 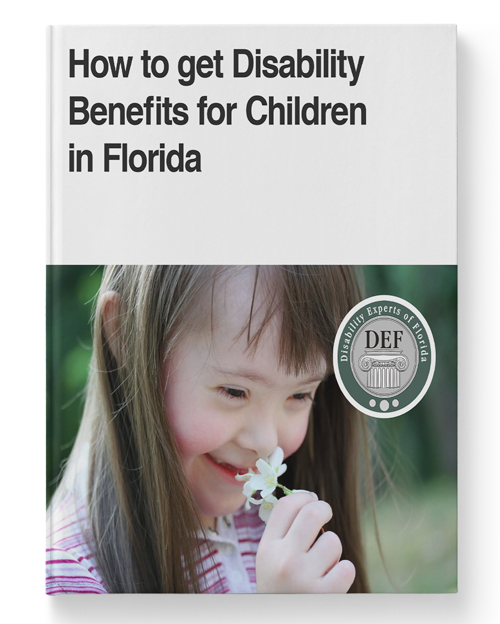 In this guide, we provide you with everything you need to know when it comes to applying for disability benefits for children. Keep in mind that the requirements for a children’s disability application are different than those of an adult. 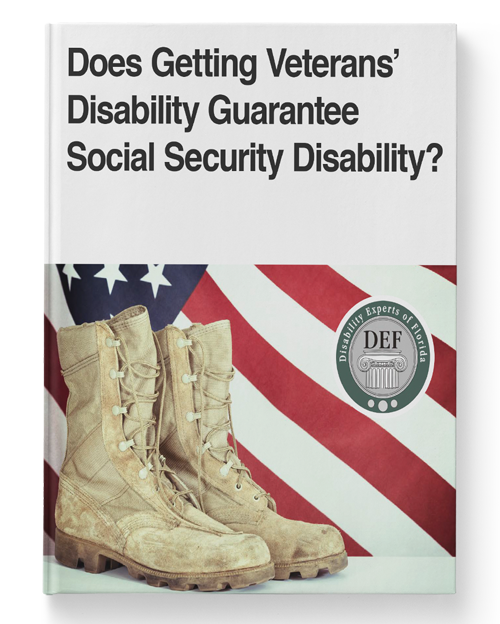 Does Getting Veterans’ Disability Guarantee Social Security Disability? Did you know many veterans struggle with income stability, and account for as many as 12% of all homeless adults? This could be avoided if more veterans were aware of the benefits they’re eligible to receive. Our complimentary guide will go over all the basics of VA compensation and SS disability benefits, and whether you are viable to get benefits from both. 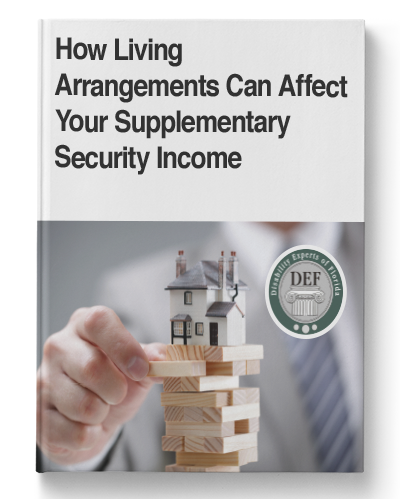 In this guide, we provide the answers on how various living arrangements and assistive services can affect your monthly SSI payments, as well as what you can do to receive the full benefits for SSI you deserve. 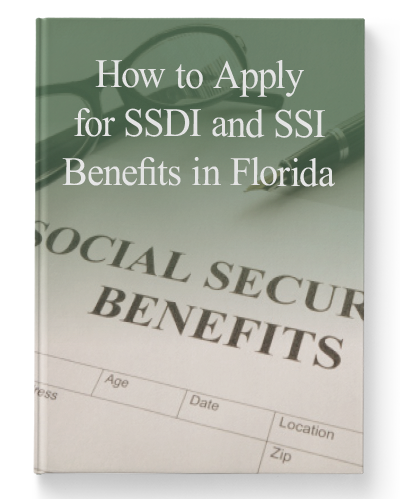 In this guide to SSI and SSDI benefits, we outline the exact steps you should take to get the benefits you need, increase your eligible benefits or even overturn a decision. If you or a loved one cannot work in the same capacity as prior to disability, or you seek supplementary support through the government, these programs can provide the financial answers you desire. Many people are unsure if they or a loved one qualifies for Social Security disability benefits. 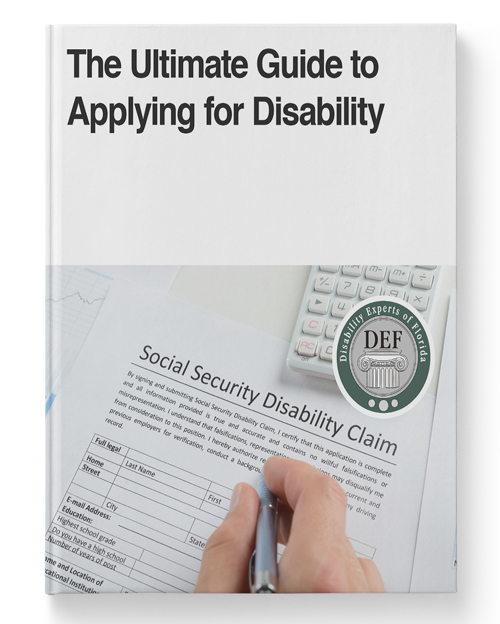 The truth is there are many reasons why someone might be able to qualify for Social Security disability benefits. There are many different medical conditions and other factors, such as age, education and past work history that must be taken into consideration.